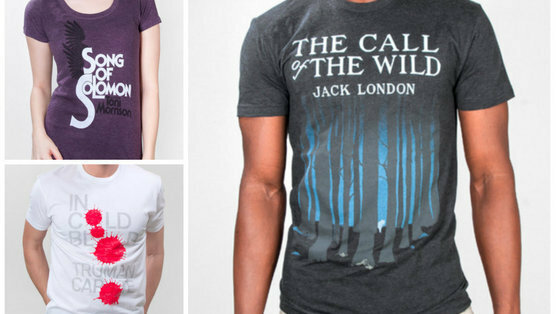 From designs featuring Jack London to Jane Austen, Life of Pi to The Catcher in the Rye, sport your love of literature with these stylish t-shirts. These tees showcase a diverse range of genres and authors, ensuring that book lovers of all tastes will discover something to wear. Spot a shirt you want in the gallery above? Click the corresponding link below for more information.